Each of us sooner or later looks at furniture he bought a few years ago and thinks if it’s necessary to consider their replacement. We begin to notice that here the weathered upholstery faded, the seam broke, and elsewhere a stain was visible more and more, the livelihood of which was truly Sisyphean work. The proverbial stairs will start when we realize that no other piece of furniture, like our old sofa or armchair, matches our interior, life or needs. It can be high backs, perfectly profiled sponge, upholstery pattern, which can not be found in any of the network furniture stores. It may be a thousand other details for which we have loved our existing furniture. Then what? Replace, do not replace? To bother with an old, faded sofa or to enter into the room something that completely does not meet our expectations? A solution that is simple and guarantees the expected effect is often underestimated and grouped together with ideas that are not even considered. Upholstering furniture. Only so much and so much. The basic reason why upholsterers are pushing for a further (often invisible) plan is to act in the name of the principle that it is cheaper to buy new ones than to repair old ones. At the same time, how many of us eyes would open wide with astonishment at the sight of what a good upholsterer can really conjure up from an old couch. Because, in fact, the upholsterer is an artist. Here, there is no question of production belts, machines that do most of human work and produce a lot, and quickly. If we pay, we pay for the upholsterer’s time – for the work of his hands, from which comes an absolutely unique object, one that is the realization of our personal visions and ideas. Nobody will understand our needs better than a person who will spend hours working on their fulfillment. 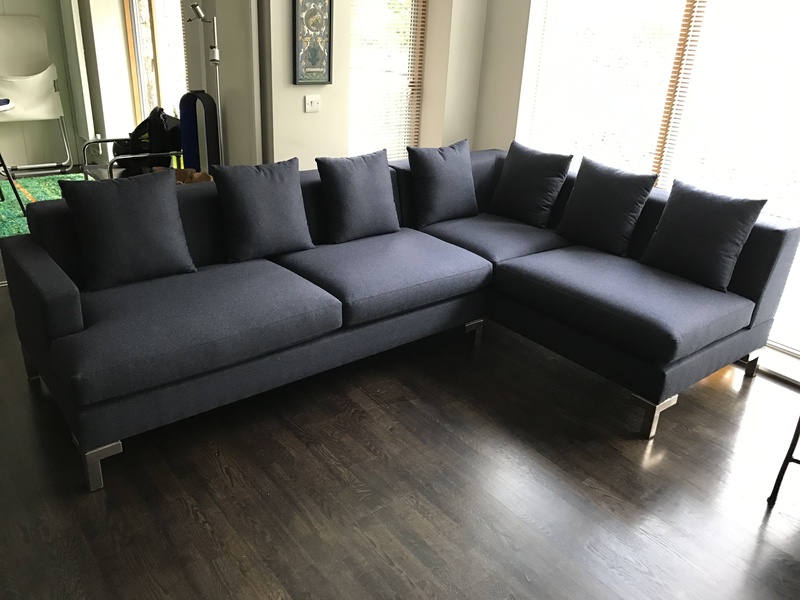 If mass-produced furniture does not have this one, dream upholstery, material, pattern – it is worth looking into the upholstery plant, which thanks to contacts with numerous wholesalers, distributors can find what we are looking for. Furniture collections over time fall out of circulation, replaced by new trends. For the upholsterer, the only trends are the needs of his clients. And this does not mean taking the first step in an endless circle of repairs andreplaces, invariably resulting in subsequent visits to the upholsterer. A highly recommendable specialist, the aforementioned artist, will take care of the furniture from the beginning to the end, from the deepest screw to the upper part of the upholstery. A good upholsterer is the one that the sofa or armchair will renew from A to Z, exchanging internal elements, sponges and upholstery. The end result will be our old-new piece of furniture. The structure is the same, the idea is the same – the materials, however, will be new and you will not have to replace them one by one every few months. Maybe it is worth it? Upholsterers still remain underestimated professionals who, in the eyes of many, offer only temporary solutions. Only those who entrust their furniture to the upholstered artist will find out how much this statement deviates from the truth. The effect may not only surprise, but it will surprise for sure. First of all, it will be based on our personal, unique and unique design. Older PostWhat does an Upholsterer do?